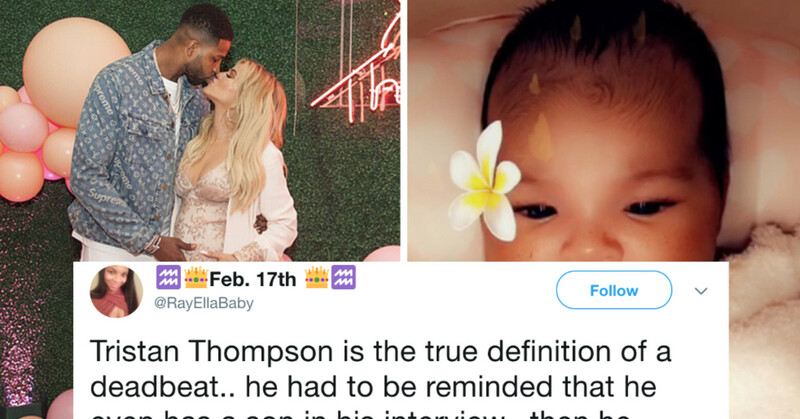 Khloé Kardashian has been pretty quiet on social media since giving birth to her daughter, True Thompson, last month. 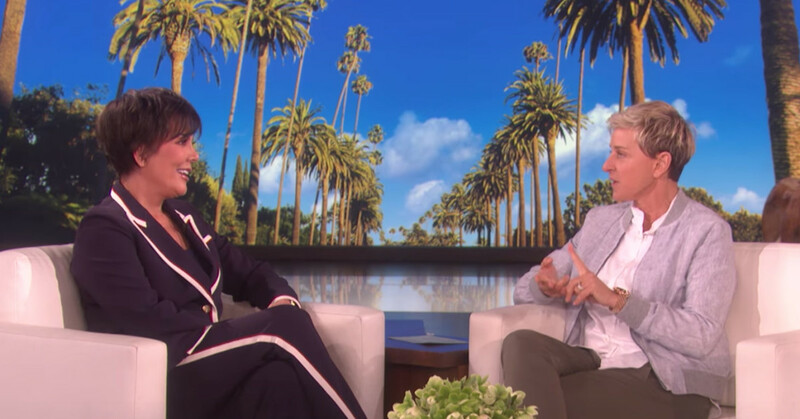 While the new mom was taking some time for herself and spending time with her daughter, she was also keeping a low profile due to the scandal that broke out the week before she gave birth. 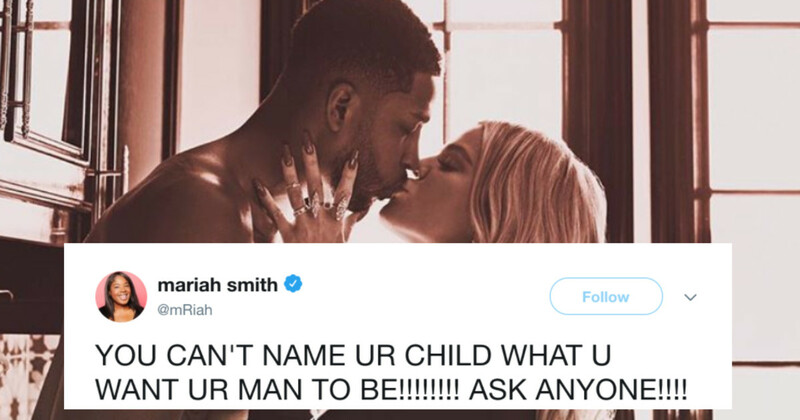 Khloé’s baby daddy, Tristan Thompson, was caught red-handed cheating on Khloé with multiple women–TMZ released video evidence. 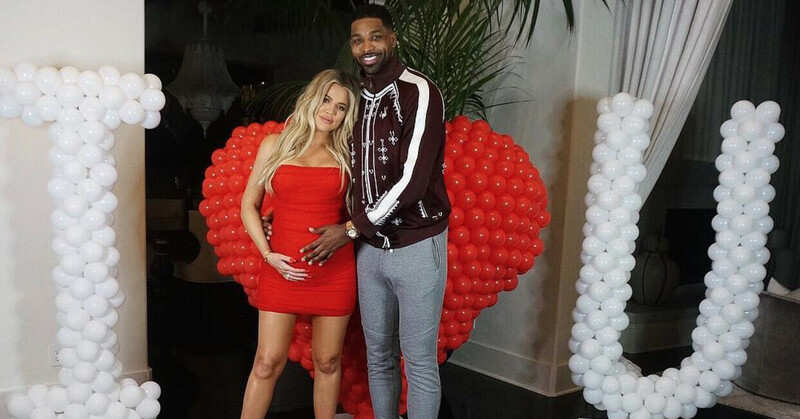 Reports indicated that Khloé allowed Thompson to be there when their daughter was born, but immediately following her birth, he wasn’t staying in the same house in Cleveland with Khloé. 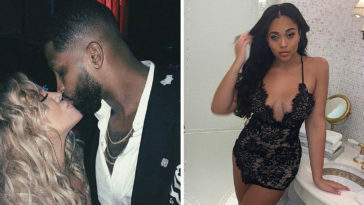 Now, however, the two have reportedly made amends and decided to work things out. 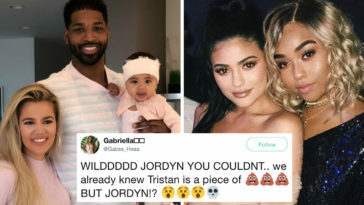 Sources say that Khloé “is giving Tristan another chance because of True.” The two were seen out to lunch and going on a movie date together this week. 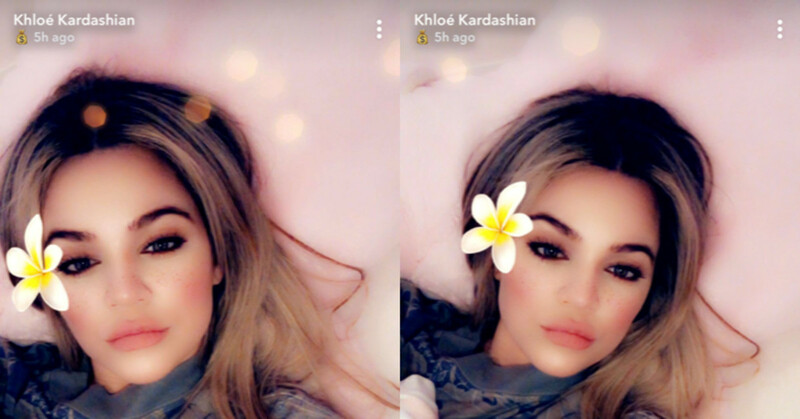 Khloé also posted two Snapchat photos of her laying in bed with True–which is techincally the first photos of her daughter we’ve seen here on the Internet. While it’s not a full photo–it’s a little somethin’ somethin’ to keep fans at bay–KoKo knows what she’s doing.